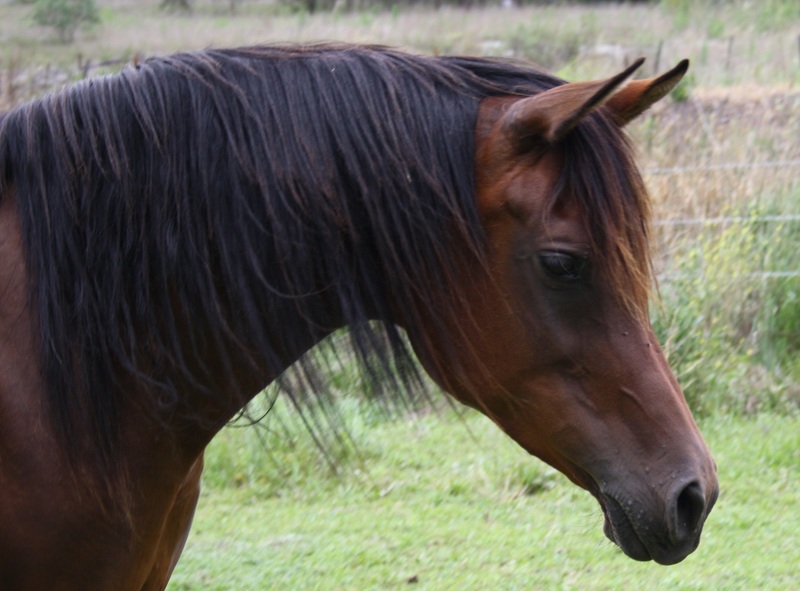 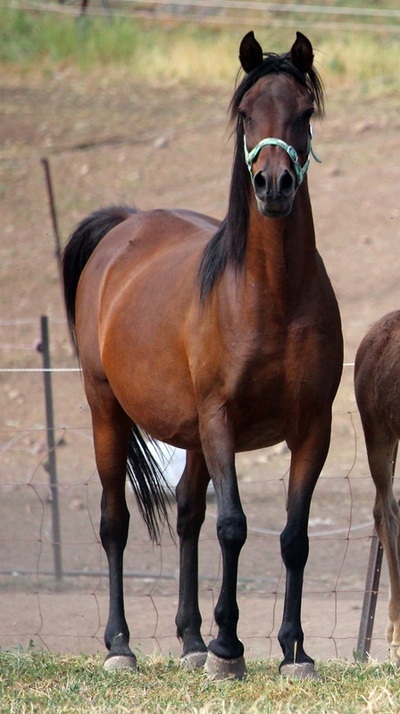 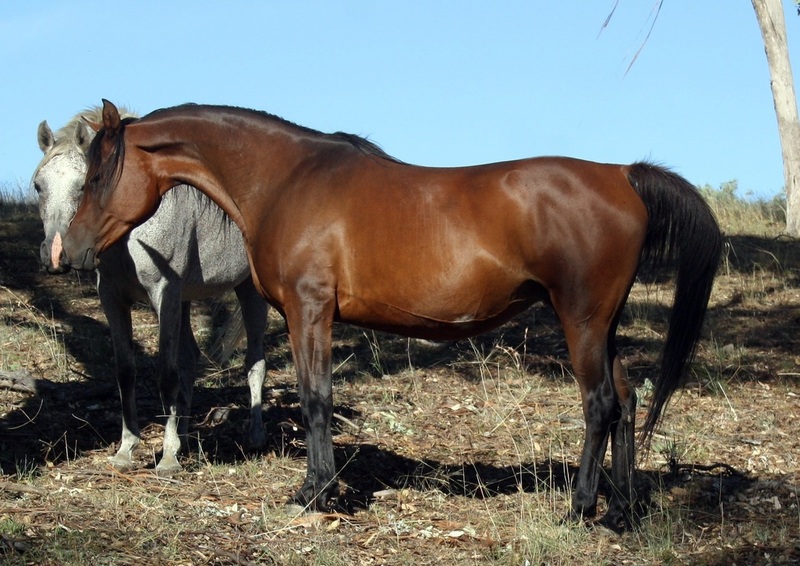 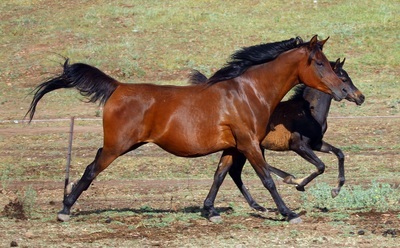 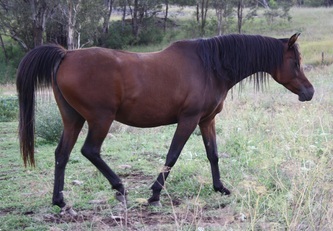 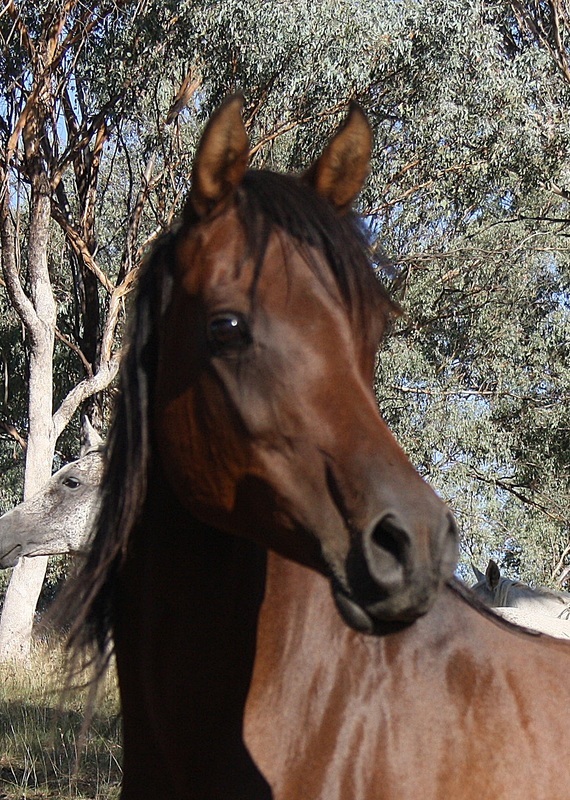 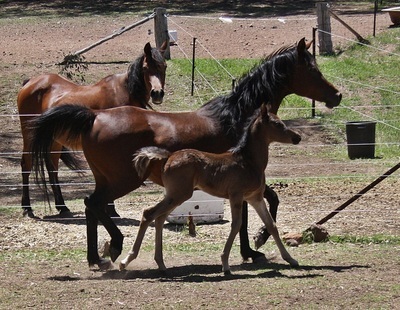 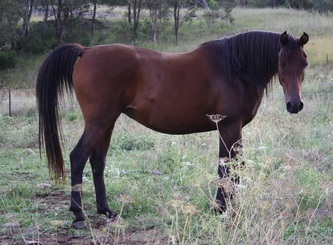 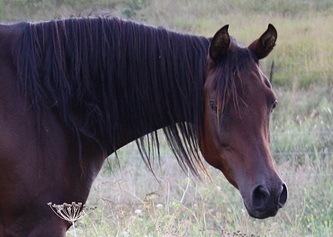 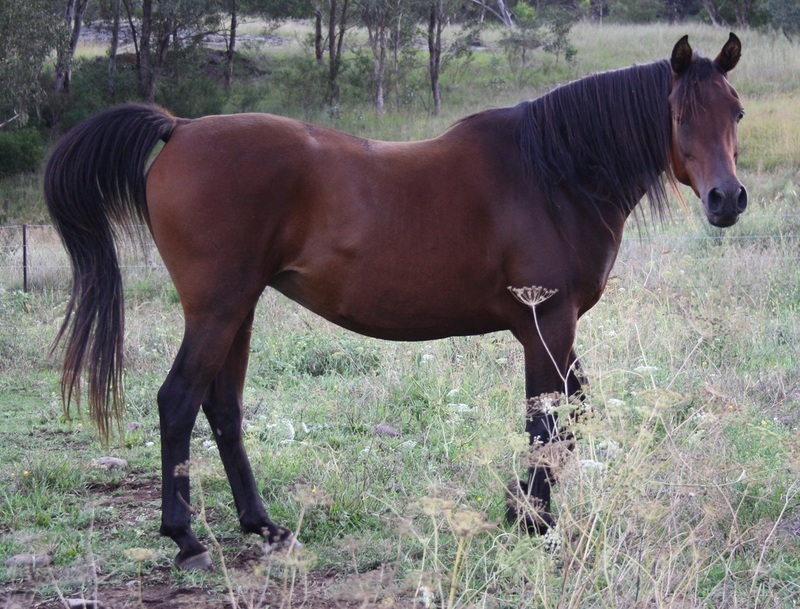 A truly beautiful mare, Ishtaar is a daughter of our wonderful straight egyptian foundation mare, Essence Of The Rose. She is also a grandaughter and great - grandaughter of Anaza Bay Shahh* and a great - grandaughter of Simeon Sadik and The Minstril. Ishtaar has produced a gorgeous filly by Simeon Sochain while on lease to El Zahabi Arabians and a beautiful colt by Joda Al Ashal while on lease to Allyndah Arabians. Alongside her lovely dam, Ishtaar is an intregal part of our straight egyptian breeding program. 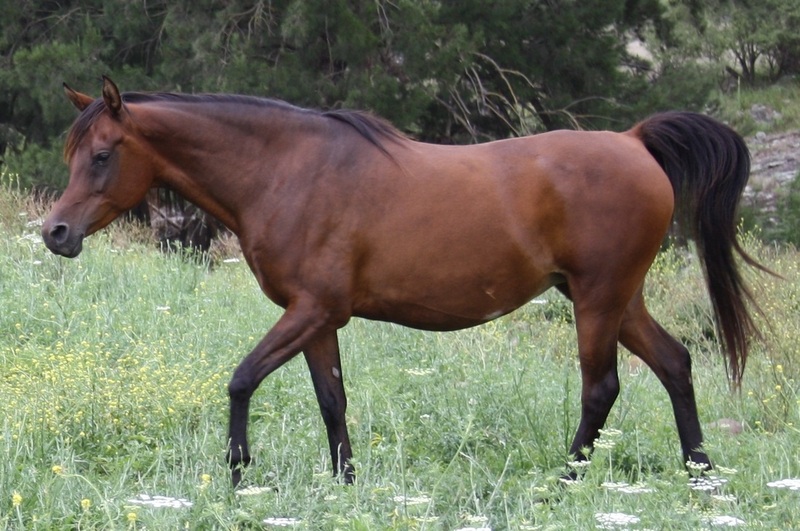 Ishtaar produced a wonderful black/brown straight egyptian colt, Salam Amir Shahh by Zhivago BA in 2013. 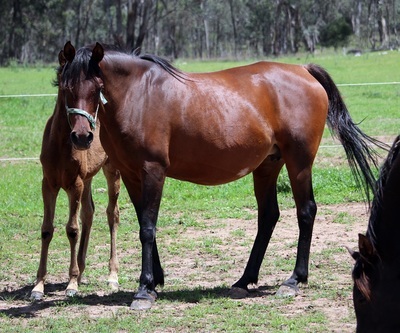 In 2015, she gave birth to an outstanding black/bay colt by RNZ Scorza*, named Salam Sharif.